Quality installation and finishing are both at the heart of a perfect drywall job. After all, drywall frames your walls and ceilings, with the potential to make or break the look of the whole room. Do it wrong and you’ll notice the inconsistencies forever. Do it right and the whole room will shine. 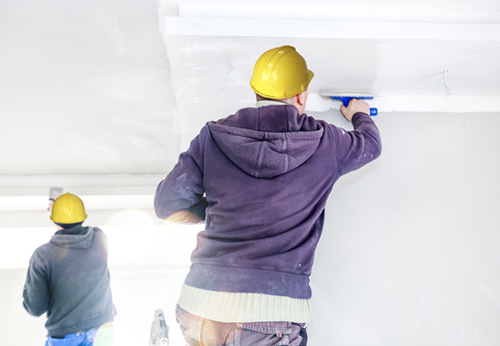 For expert drywall services, depend on Mid-Illinois Companies. We operate throughout Peoria serving clients with various types of drywall, from moisture-resistant to fire-resistant to soundproof. Lean on the expertise and training of our drywall contractors to result in a job well done. Our team will make sure your walls don’t develop cracks and lines. Instead, you get a smooth, finished look thanks to our attention to detail. We are the drywall contractor Peoria IL needs for superior quality. Taping: Covering all gaps between sheets of drywall with tape will ensure a smooth surface for finishing or painting. When done incorrectly, the lines between each sheet of drywall are noticeable. Whichever technique you choose, we can help you add character and style to any room. If you don’t know which texture you may want, ask our contractors who are happy to give some advice. 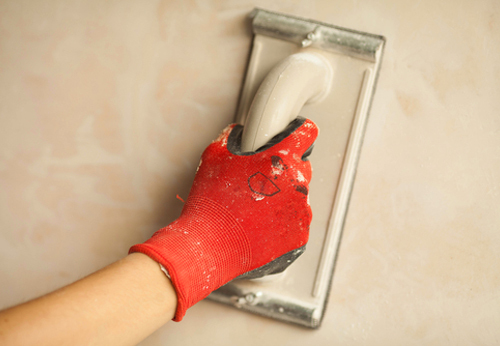 When you need to rely on flawless attention to detail throughout the whole drywall process, call us. If you require the services of a drywall contractor in Peoria IL you can trust, contact Mid-Illinois Companies at 309-674-071 or email us at info@mic123.com. Alternatively, you can request a proposal online today. Our Springfield office is located at 905 N.E. Adams Street.